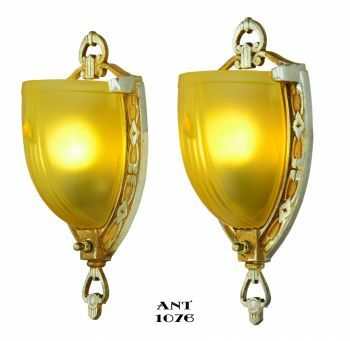 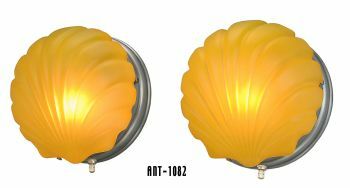 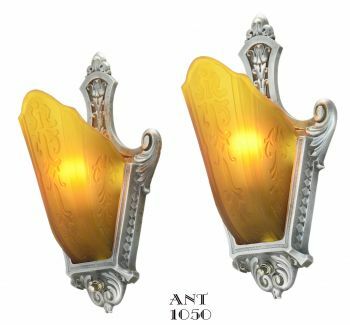 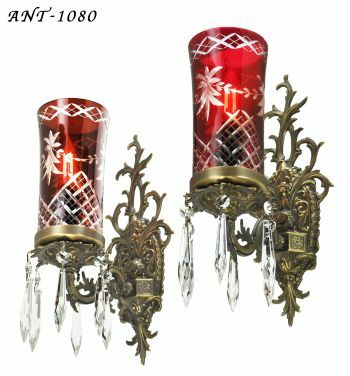 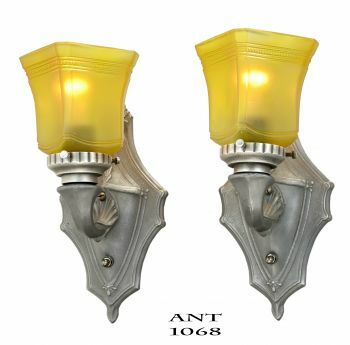 For more than 30 years, we have specialized in authentic, reproduction hardware and lights. 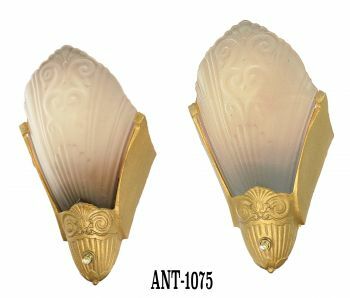 Our quality products can be seen in landmark buildings such as The White House, The U.S. Capitol Building, historic buildings around the country, and many theme parks, Hollywood films and tv shows. 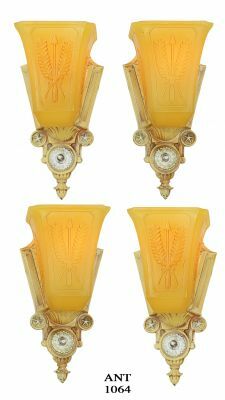 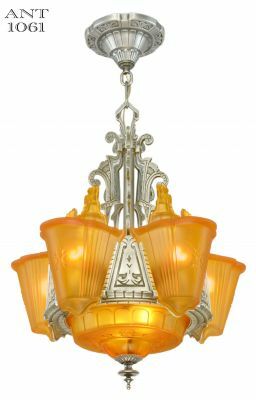 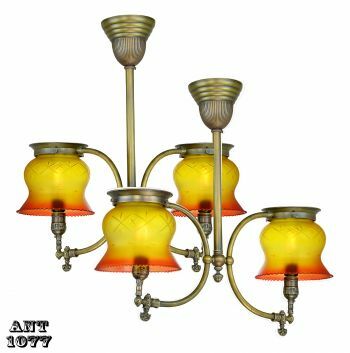 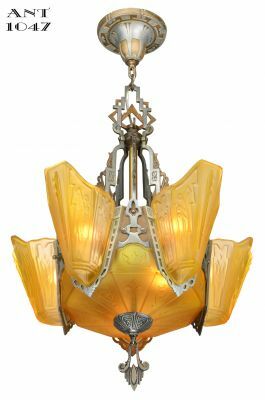 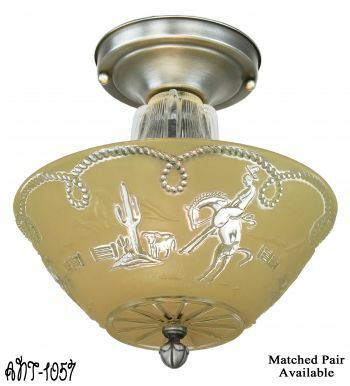 Whether you are looking for vintage lighting or hardware from a particular period - or are trying to find that rare reproduction piece no one else has - chances are, you will find it here! 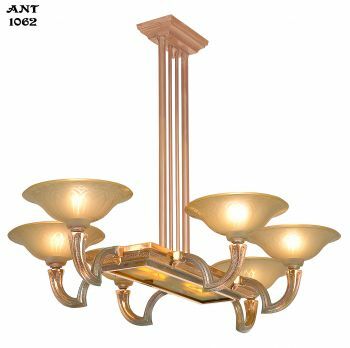 We have built our business for decades on a genuine passion for what we do. 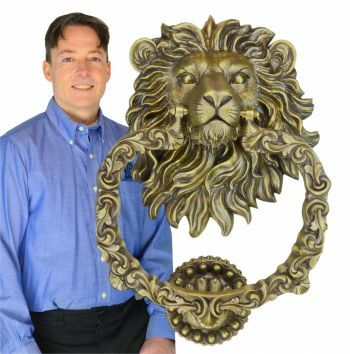 Our most loyal customers keep coming back to us not only for our products - but also for the personal and friendly service they know that they can always count on. 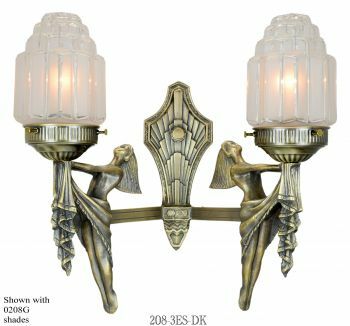 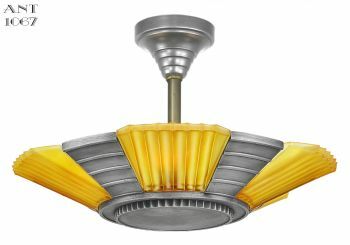 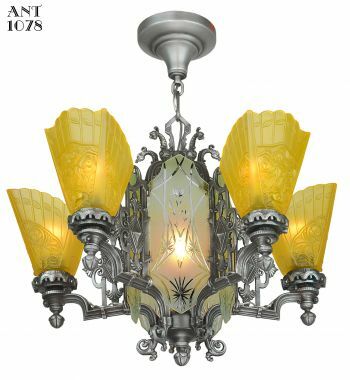 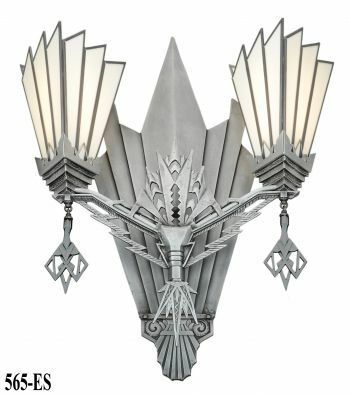 Vintage Hardware & Lighting is also a leader in innovation related to design and technology of vintage lights. 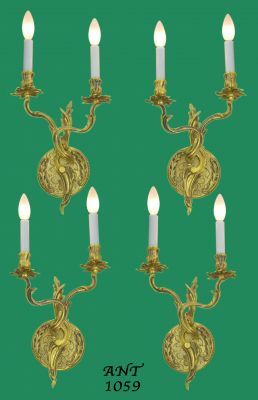 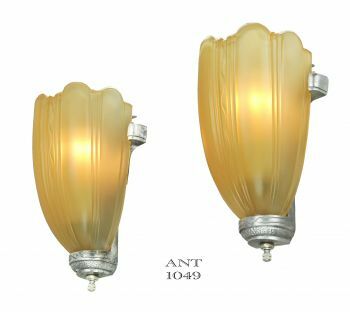 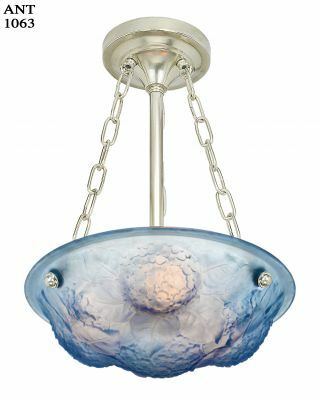 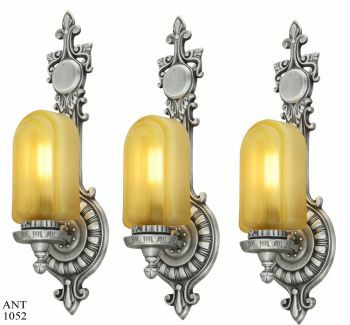 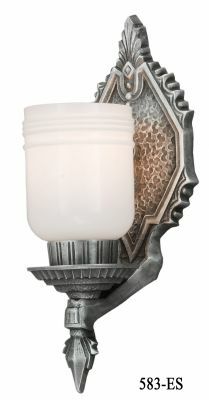 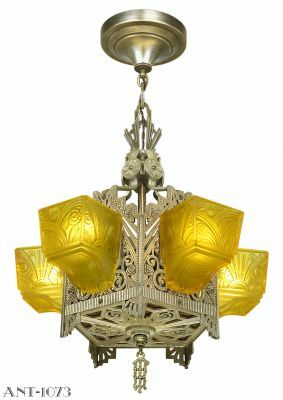 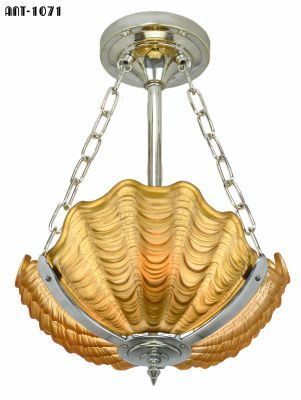 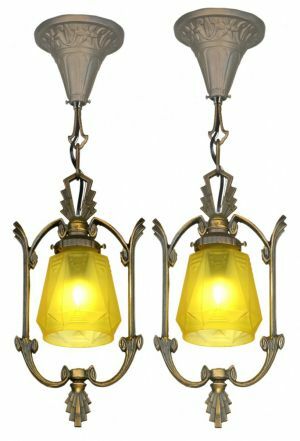 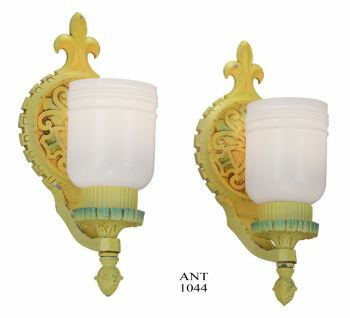 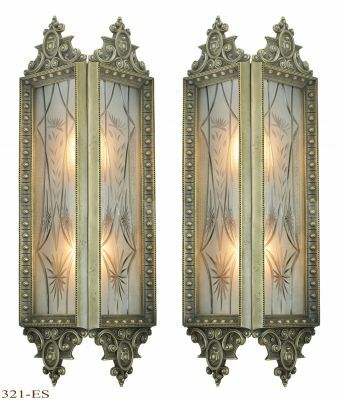 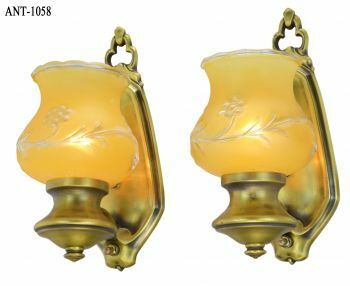 We strive to offer the most energy-efficient fixtures suitable for antique style lighting - without sacrificing the integrity or visual appeal of any product.